Free – Download videos to your Android for free. Security & Private – Video Locker create a secure location on your device to store and protect your personal/important videos & Musics. Fast – Enjoy your videos in fastest speed thanks to InsTube’s optimized download speed. HD Videos – Support various of video formats, including MP3, MP4, 3GP and M4A. The highest video resolution can be 1280 pixels. Free Music – InsTube is not only used for downloading videos but also for music. You can convert YouTube’s music videos into MP3 files and download music from SoundCloud. Video Lock – Video lock sets a private space of videos and music to guarantee security and protect personal privacy. 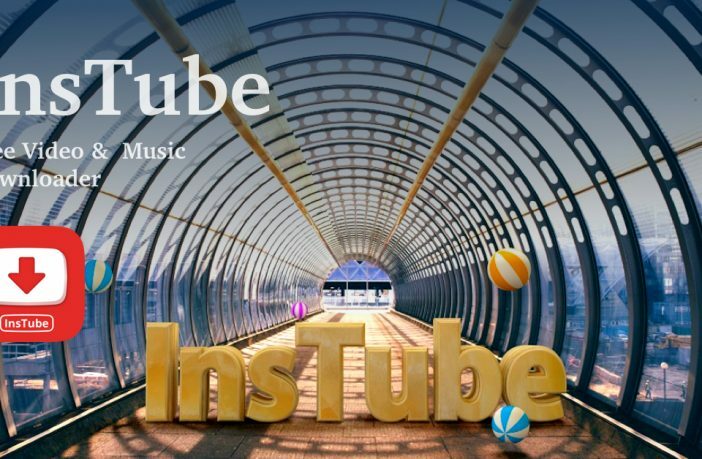 InsTube has added download access to some favorite viewer sites like YouTube, Vevo, SoundCloud and even social media sites like Facebook and Twitter. Browse what you are looking for or type or paste a link directly to the site you want. Once you have found the video you would like, tap the red lightning bolt to download. Various options for download include video and audio in a variety of qualities, including m4a, mp3, mp4, as well as HD versions from 720p to 1280p. Pick the version you would like to save and download. I especially like that InsTube includes the size of the file next to the quality option, letting you know just how much space the video or audio might consume. Click in the top right corner to see your downloads and how much time is left for each file. The already downloaded files can also be accessed in this same area. Replay and share right from the app. Even store private videos in Video Lock to add a pass lock for more security. I found the popular sites listed in the app work well within InsTube. The app is easy to navigate and straightforward on how to download and access the content. Files downloaded relatively fast, especially for smaller files like music videos and clips. Larger files are not as quick, and maybe not as practical depending on the amount of storage of your device. I do like that InsTube allows browsing to other sites with their in-app browser. Not all sites with video or audio will allow you to download with InsTube, but browsing and even playing files worked well enough. 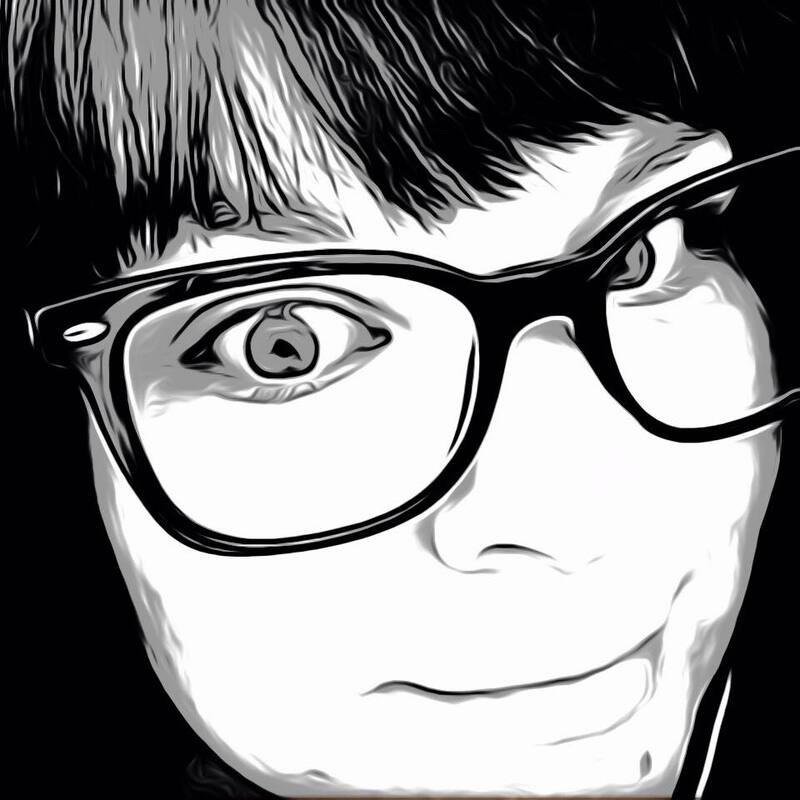 I enjoyed using it and can see it as a really useful tool, especially for the spectacular price of free. 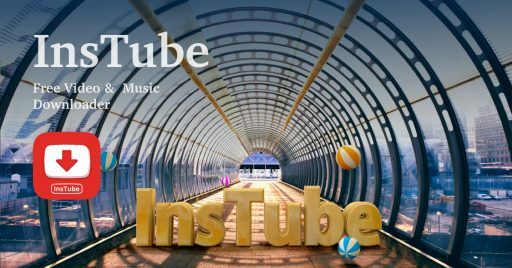 InsTube is not currently available on Google Play but the app can be downloaded from their website InsTube.com as well as alternative sites UpToDown and Download.com for free.